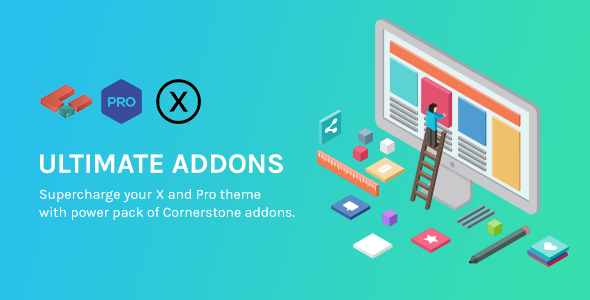 Supercharge your X and Pro theme with power pack of Cornerstone addons. It comes up with 25+ addons and unlimited possibilities. It’s lightweight and super fast.